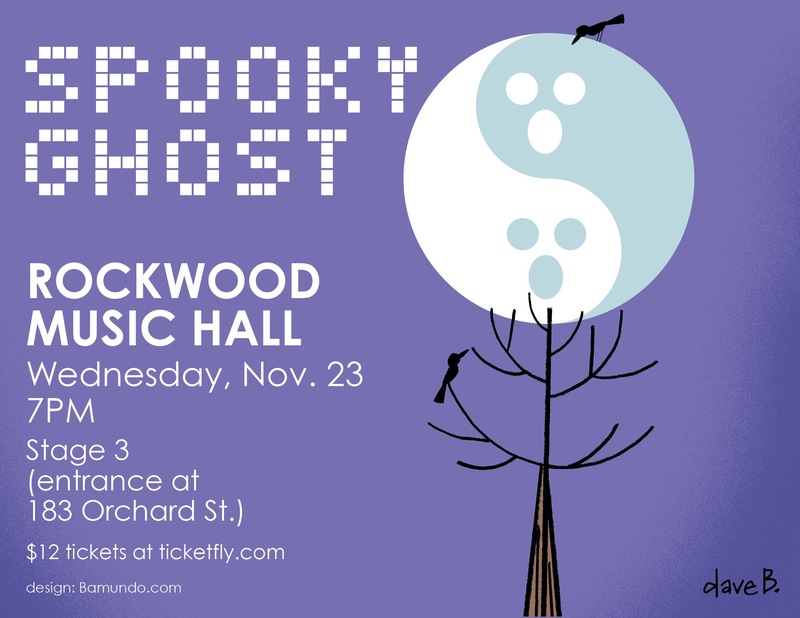 ← Ghost is coming to town! This entry was posted in Gerry Leonard, SPOOKYGHOST, Tour, Uncategorized and tagged David Bowie, Gerry Leonard, Spooky Ghost, spookyghost, Suzanne vega. Bookmark the permalink.